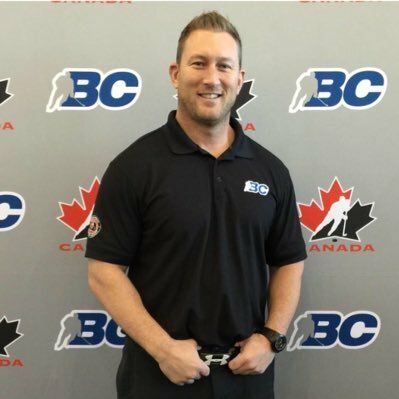 Mike is the Head Strength & Conditioning Coach for BC Hockey’s Fraser Valley Rush and is well known as the most recognized off-ice hockey trainer in the lower mainland of British Columbia. He’s trained hundreds of players who’ve attended almost every CSSHL Hockey Academy in the area, and with his proven training system he gets players stronger and faster every single year for Major Midget, Junior, the WHL and NCAA. 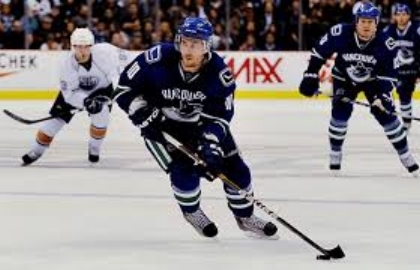 Mike is also a sought after speaker and presenter for BC Hockey's High Performance Camps, Major Midget Showcases, and WHL Prospect Combine events. 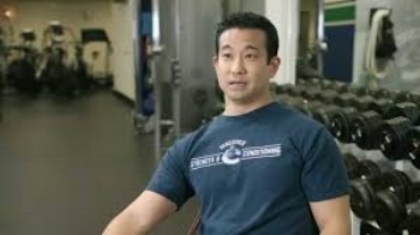 "Mike provides great value for our Vancouver events every single year as our head strength coach. His presentations and workshops bring the educational component we're looking for." "When I first met Mike I knew right away I wanted him to work with my kids. Their strength and confidence increased dramatically." "It was a pleasure meeting Mike and seeing his passion for working with athletes. I believe he's on the right path for the proper development of young hockey players." "Mike's training facility is top notch. He's worked with some of our top players and we're very happy with the results."